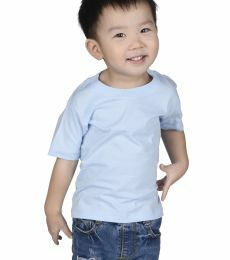 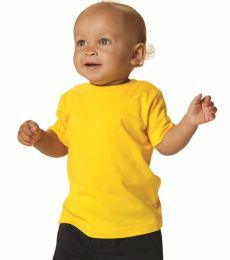 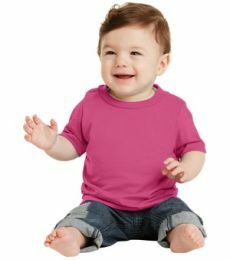 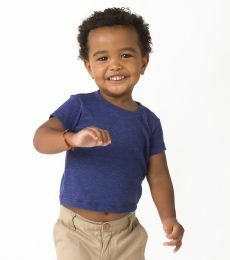 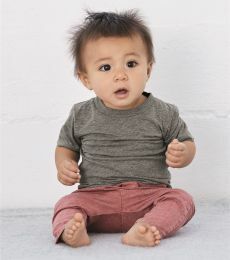 Blankstyle carries out the most sought-after baby shirts on the market. 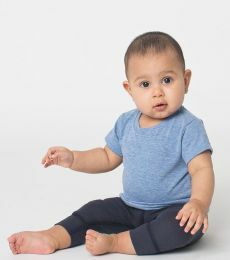 Ranging from Rabbit Skins to American Apparel, we have every baby jersey you are looking for at every price point. 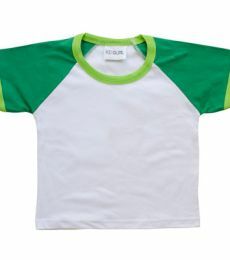 We also carry several three-quarter length raglan shirts in a variety of colors! 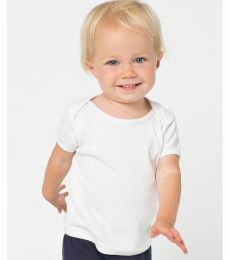 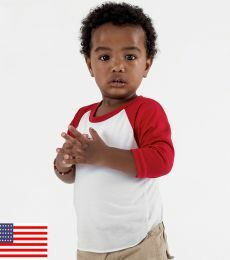 Blankstyle offers fast free shipping and quantity tiered pricing for all your baby tee needs. 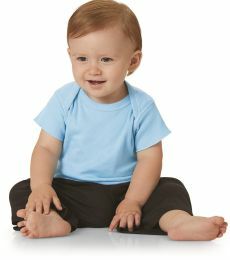 Order baby jerseys today with no account necessary!